Description: Recognizable flowers. Usually blue, but occasionally white or pink, with a yellow center. 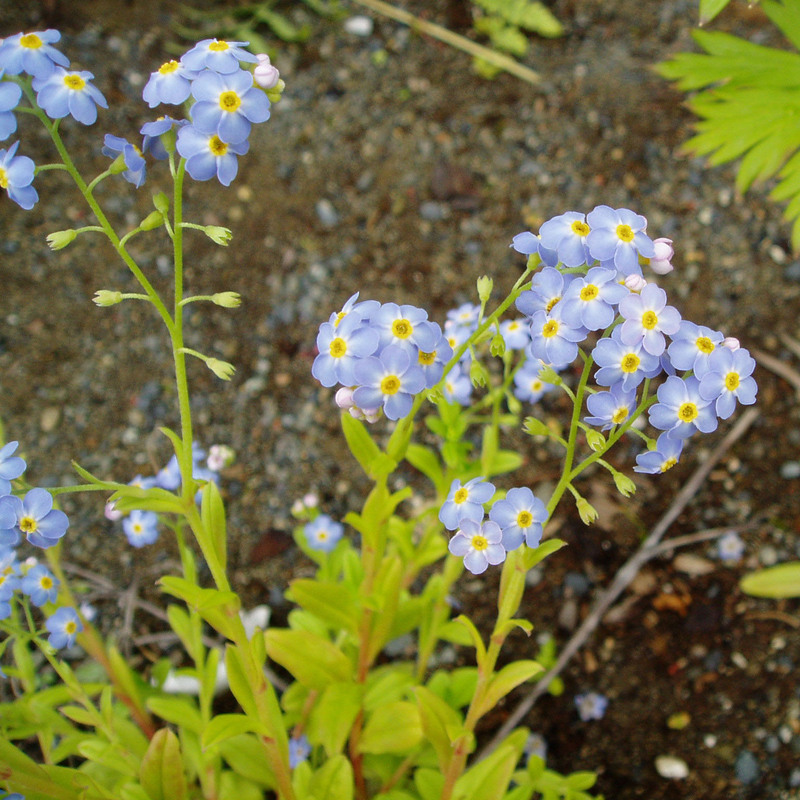 Other Notes: The Alaska state flower.